Do you want to know what people are talking about? Yes! you guessed it right. Verna’s first teaser is out and it looks fierce and people can’t wait to know more about this movie. So, sit back and relax, We’ll spice you up. The originator of the revival of Pakistani film media, the most influential and famous figures in the Pakistani entertainment sector- Shoaib Mansoor, the director, writer and producer of super hit TV shows Ankahi, Fifty Fifty, Alpha Bravo Charlie, Sunehre Din and Gulls & Guys, which aired on Pakistan Television Corporation. Shoaib Mansoor debuted as a film director with the critically acclaimed film, Khuda Ke Liye. It received the Silver Pyramid Award from the Cairo International Film Festival for 2007. He directed big budget film Bol, with Atif Aslam, Mahira Khan, Humaima Malick and Iman Ali playing lead roles. Shoaib Mansoor’s third film “Verna” starring Mahira Khan as the main female lead and she looks vulnerable. When it comes to beauty with great acting skills, Mahira Khan won’t disappoint you. Her outstanding performance in Drama serial “Humsafar” where she spun thousand of heart towards herself by playing this role. 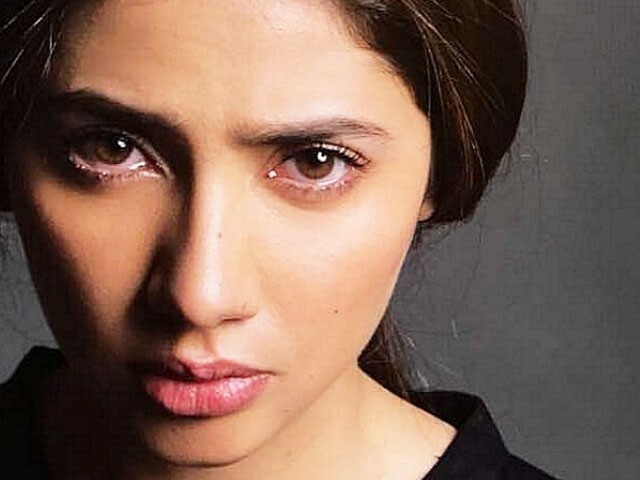 Her striking Bollywood debut opposite the King Khan himself, Mahira Khan readies for her upcoming Pakistani movies Maula Jatt 2 and Shoaib Mansoor-helmed, Verna. After sharing few glimpses of her look in the movie, Mahira just shared the first teaser of the movie, and boy, it’s breathtaking! The movie revolves around a married couple Sara (Mahira Khan) and Aami’s (Haroon Shahid) life as it falls apart as they face some extraordinary circumstances and Mahira Khan is eager to take the revenge. Talking about it’s sound track. Mahira Khan said in an interview that the director “wants me to sing in” the film, “but I can’t!” Though later in April, it was confirmed that she has recorded her first ever song for the film. Film’s co-star Haroon Shahid told that he has a duet with Zeb Bangash, and there would be 5 to 6 songs on the film’s soundtrack. ON 3 October, Xpolymer Dar lauched their rap song “Power Di Game” for the film, that has a strong message in it. To all those who haven’t seen the trailer yet, Enjoy!